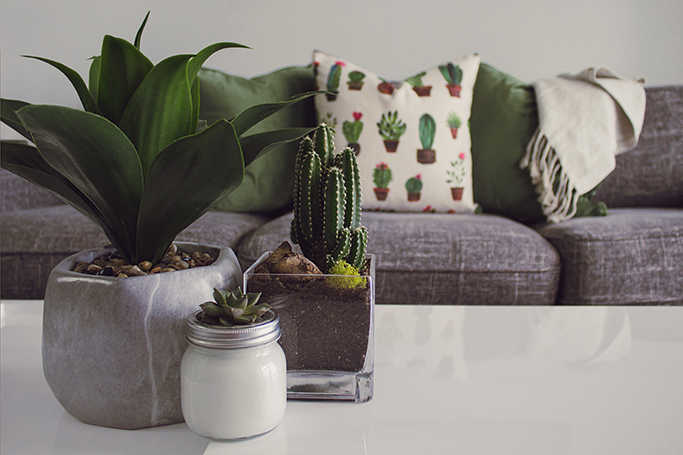 There’s a huge buzz around houseplants at the moment, from cacti and air plants, to all manner of low-maintenance specimens. 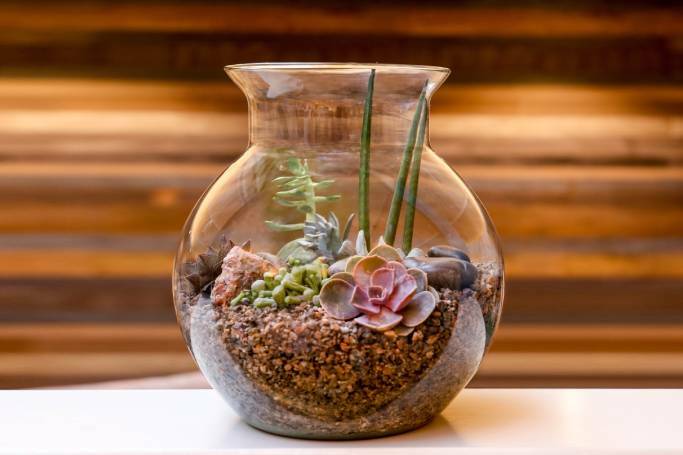 Creating your own bottle garden, containing a variety of easy-care houseplants, can provide an eye-catching centrepiece to a table or sideboard, with the least amount of fuss and mess. We attended a Squire’s Garden Centres masterclass to find out how to do it. 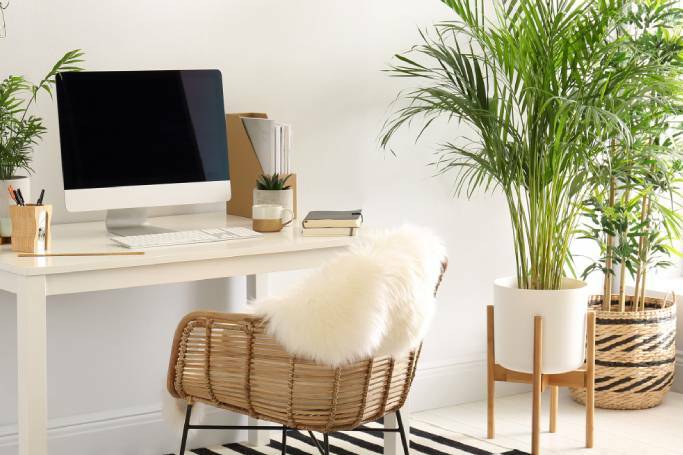 Working from home can be the ultimate dream ticket – no more commuting or having to dress formally, or worry about office politics – and even better, you get to escape all that dreary corporate decor. 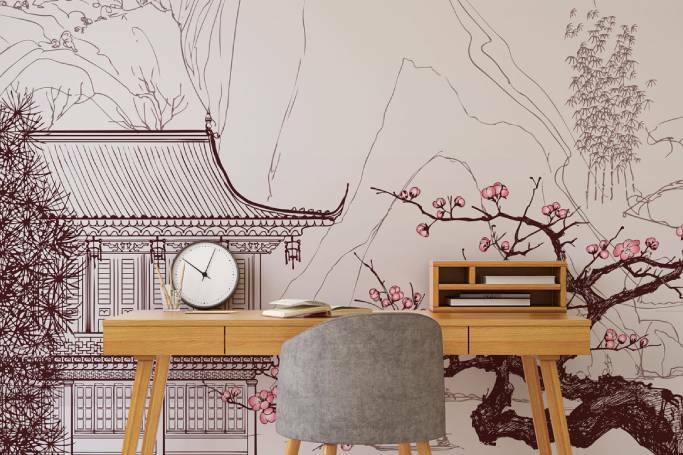 “Cutting down on wasteful travelling time, enabling you to spend more time with the family, is just some of the many benefits to home-working, and it can be particularly beneficial from a health and wellbeing perspective,” enthuses Susan White, marketing director at blinds and curtains specialists, Hillarys. 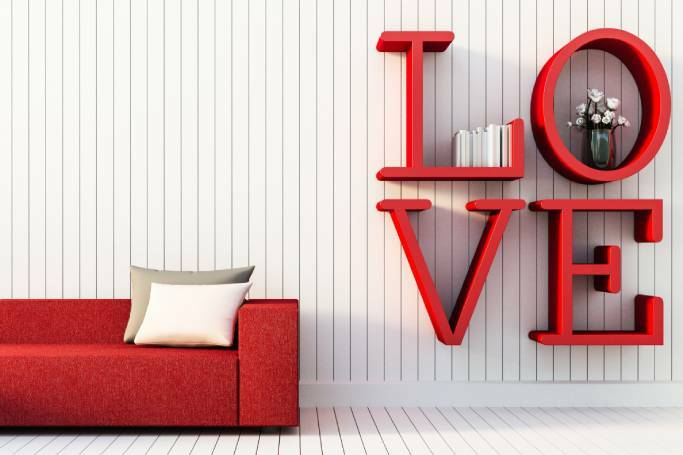 Public declarations of love are one thing, but there’s something even more special about an intimate personal setting, when you want to woo or offer your heart. So set the scene for romance at home, where you can go full on with hearts and flowers, or just subtly hint at your feeling with a few witty, loving touches. 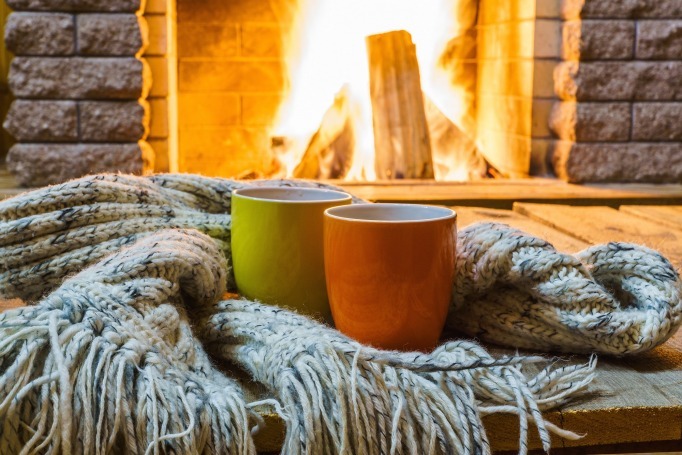 Shorter days and darker evenings inevitably leave us craving a large dose of cosy and comforting sanctuaries at this time of year. Need to feather your nest? 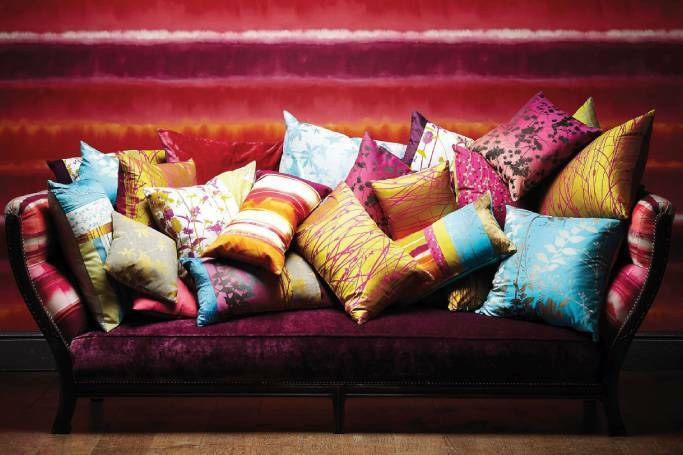 Frankly, there’s no need for fuss or faff – just a few style tweaks, and maybe a sprinkling of room treats, will work magic. 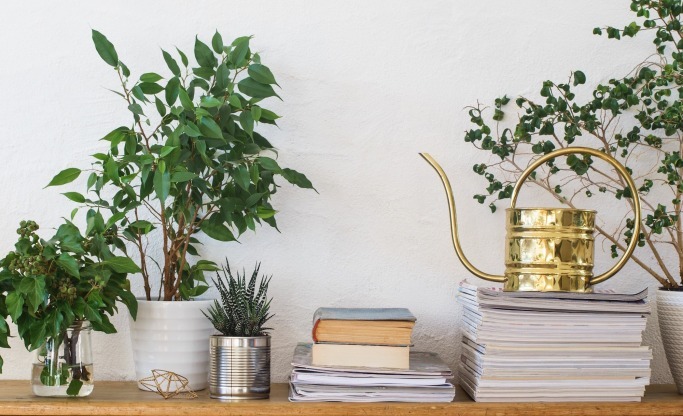 As the urban footprint becomes larger, more people are destined to be living in properties without a garden – yet houseplants can help bring the outside in. This is even more true in Dubai, where greenery is sparse in apartment living! Downtown Disney at Disneyland Resort California, has opened a new home shop full of Disney homeware that we desperately want to fill our Dubai apartments with. 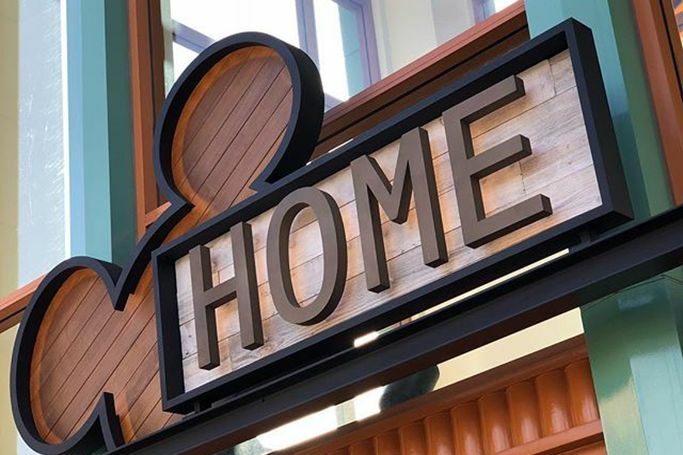 Disney Home has everything from kitchenware to home accessories, as you’ll want to buy every Mickey Mouse mug, cushion, dinner set and decoration you can find. You can’t put a price on a good night’s sleep – except when you’re in Dubai, where you can put a price on pretty much ANYTHING and make it worth a million dollars. In fact, one businessman is doing exactly that. 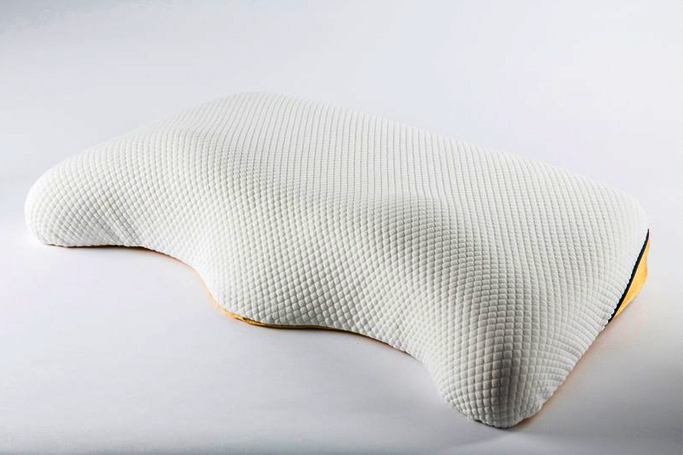 Dutch Physical Therapist, Thijs van der Hilst, spent 15 years perfecting the algorithm to create just the right size and shape of a pillow for his deep-pocketed clients. His 'Tailormade Pillow' claims to treat insomnia and fight all your sleeping woes. Now, don’t scoff at the claims yet – save some for the price.